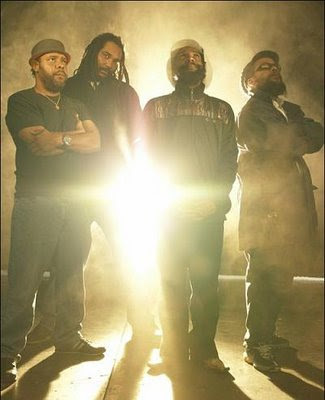 Their legends and the energy that Bad Brains creates live is something to be witnessed. Known for their punk rock sound like on their self-titled first album from 1982 to their dub and reggae albums of later years, the band still gets crowds moshing while still holding their own on stage. If you’ve never been to Minca for dinner, go right now! This small noodle bar makes some amazing ramen noodles from scratch. Try the Minca Ramen, a mild broth with pork, chicken & dried seafood ($8.50). One of the newer bars in the East Village, Common Ground has a dark wood interior, a relaxed atmosphere, and excellent cocktails like the Blueberry Pie. If you like pastries filled with cream, check out Beard Papa Sweets Café. They offer cream fillings like earl grey, green tea, coffee, and the standard vanilla, chocolate, strawberry among others.